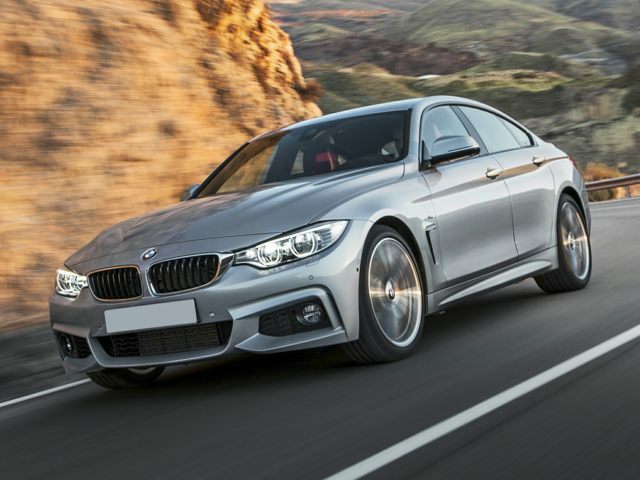 Get to Know the New BMW 4 Series in South Carolina Today! 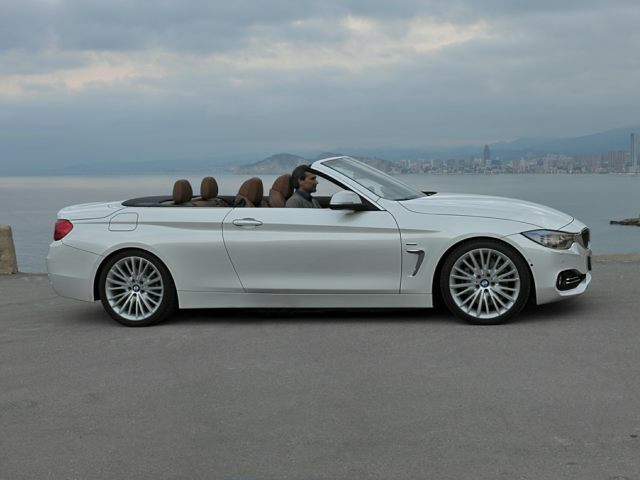 The new BMW 4 Series in Charleston, SC has taken the road by storm. BMW didn't just change the badging, but reinvented their iconic coupe. The new 4 Series is available in many different varieties, including the 430i and 440i Coupe, Gran Coupe or Convertible, Visit Rick Hendrick BMW to test drive a new 4 Series in Charleston, SC Today! Schedule A Test Drive In A New 4 Series Today!